One of Jay-Z’s classic albums has become a piece of American history. Depending on you ask, Jay-Z has between three and four classics. Reasonable Doubt goes without saying. The Blueprint, released on September 11th, 2001, brought Just Blaze and Kanye West to the forefront. The Black Album was the “swan song” deserving of a hip-hop titan. And some will make a case for American Gangster, a conceptual tale largely based on the film of the same name. 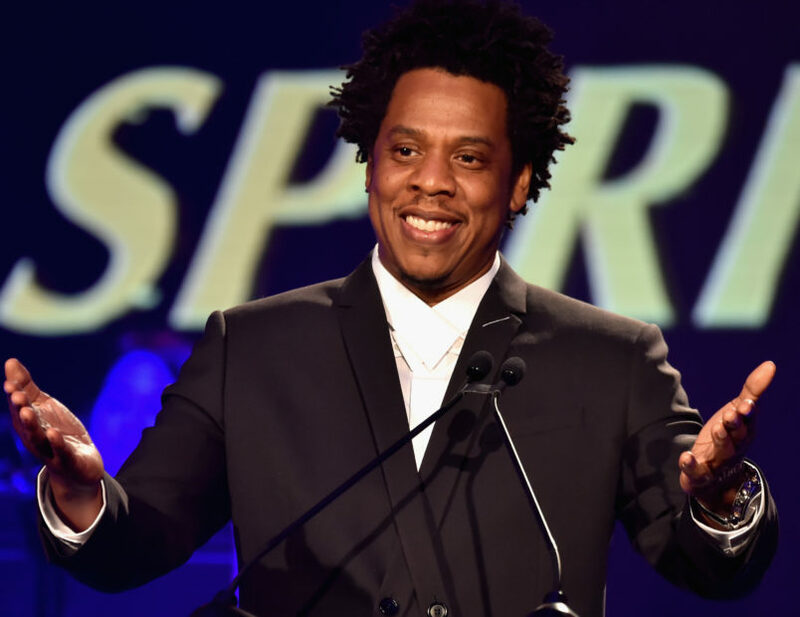 In any case, Jay-Z has a respectable repertoire of classics under his belt, with Blueprint standing at the top of the heap. Now, the album has earned a high honor, having been appointed to be added to the Library Of Congress as a piece of recorded history. Joining classic albums like Radiohead’s OK Computer and NWA’s Straight Outta Compton, Jay’s Blueprint is one of the rare hip-hop entries preserved in the American canon. Yet it is well deserving of its placement, and remains as enjoyable today as it did upon its release. Boasting songs like “Takeover,” “Izzo,” “U Don’t Know,” “Ain’t No Love,” and the Eminem-assisted “Renegade,” Blueprint is a must-listen on any self-respecting hip-hop head’s list.